Contact Grill Oil Spray is a 100% vegetable oil. 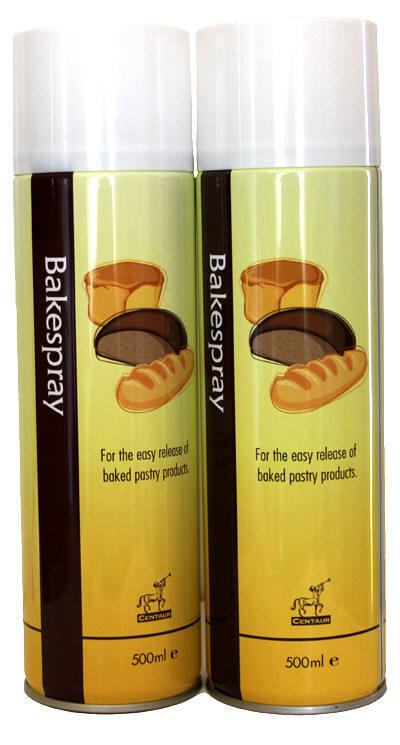 For use on all pans, grills, griddles and baking dishes. Reduces sticking and helps make equipment and utensils easier to clean. A top quality oil able to work at high temperatures without burning. Contact grill Oil Spray offers you a convenient way to apply oil to any surface and also minimises the amount of oil used by up to 70% thus reducing wastage. Recommended for use on ALL High Speed Contact and Panini Grills.